One of this generation’s most popular new games has been Wii Fit. The game may not have been everyone’s cup of tea, but it at least proved that people are willing to use digital tools to aid in their fitness. Now, while Complete Gym Guide may not be anything like Wii Fit, it does share them same ultimate goal – using software to encourage people to improve their fitness. 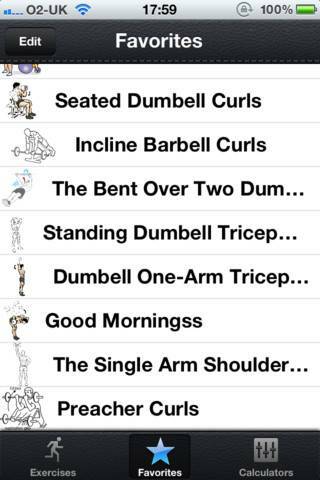 Complete Gym Guide comes at the fitness issue from the angle of gym instruction, and is a guide for showing you various fitness and exercise routines, both with things like weights and without. 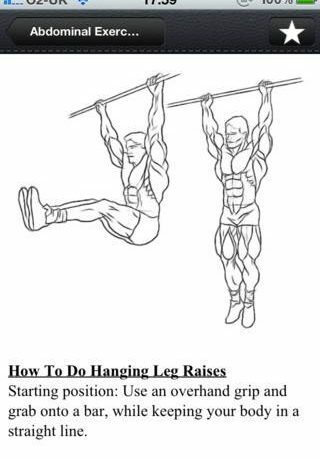 All the instructions come with helpful pictures and tell you exactly how to safely do each exercise, and I found the combination of images and text worked really well. 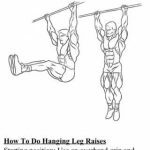 There are 110 exercises, all with detailed instructions, so you are getting a lot for your money here, and they can all be added to a nice favourites list. I liked the look of the pictures a lot, as they are obviously hand drawn and have a really nice style to them. 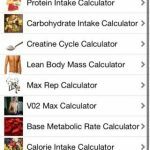 As well as all the instructions, you also get 9 fitness calculators included with the app to help your determine where you may be going wrong or where there may be areas for improvement. No need for any documentation with this app! It’s very easy and intuitive to use. 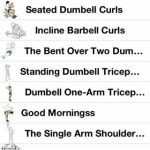 110+ exercises with detailed Descriptions and Images ! Plus the ability to favorite each exercise. Designed to be easy to use, quick and detailed! The only thing missing here are some video instructions. I know that video tutorials are notoriously difficult to get right for things like this, and they would also increase the app’s file size, but I feel that they would offer an extra dimension to the app, even as additional, paid for downloads. Aside from that, there is little that the app does wrong. 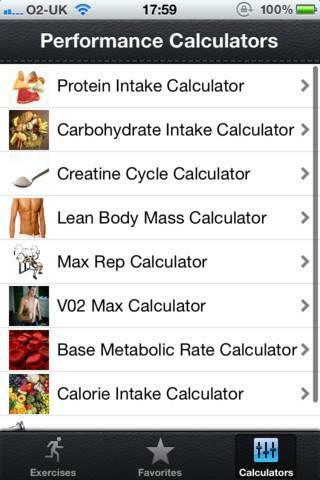 The app presents the information in a simple but informative style, the artwork is attractive and there is plenty here for both the veteran exercise enthusiast and the complete beginner. 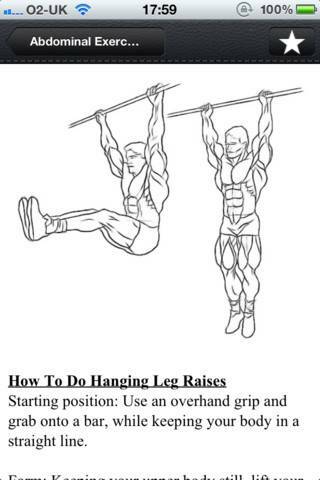 In fact, you could do some of these exercises at home, with some simple equipment. The fact that this is a universal app for both iPhone and iPad goes in its favour. 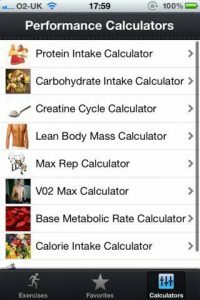 Overall, a nice little app with a pleasant look and a nice amount of content, Complete Gym Guide is one to consider for the budding gym user.